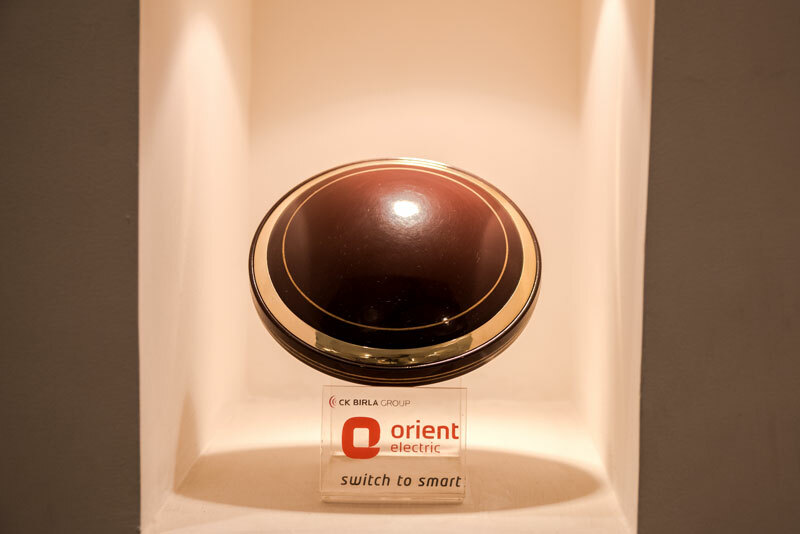 Home » Orient Electric » A Day Out at The Orient Electric Fans Plant! Woah! This is amazing. I never expected so much work and effort go into this. This was exactly my reaction when I had the opportunity to visit the Orient Electric plant at Faridabad recently. There are so many things that we tend to use on a daily basis but how many times have we appreciated or noticed the ingenuity behind it. Fans, in this instance being a great example. 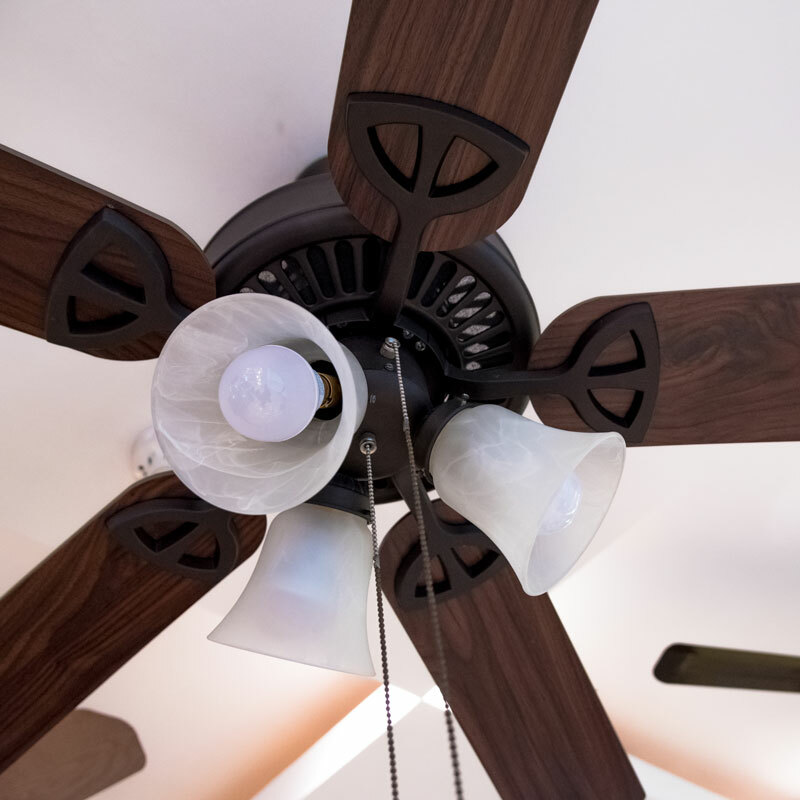 We tend to use fans, be it a ceiling fan or a multi utility fan, constantly, on an everyday basis. 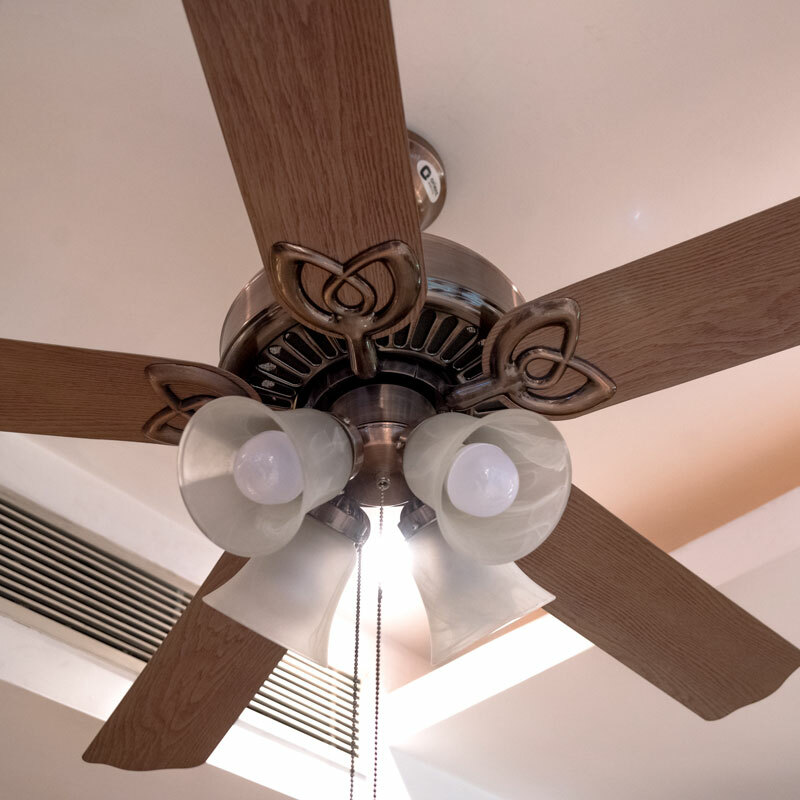 We have progressed from bulky noisy fans which could easily be heard while on a call to units which aren’t only super silent but also focus on the aesthetics of a home including looks and utility. 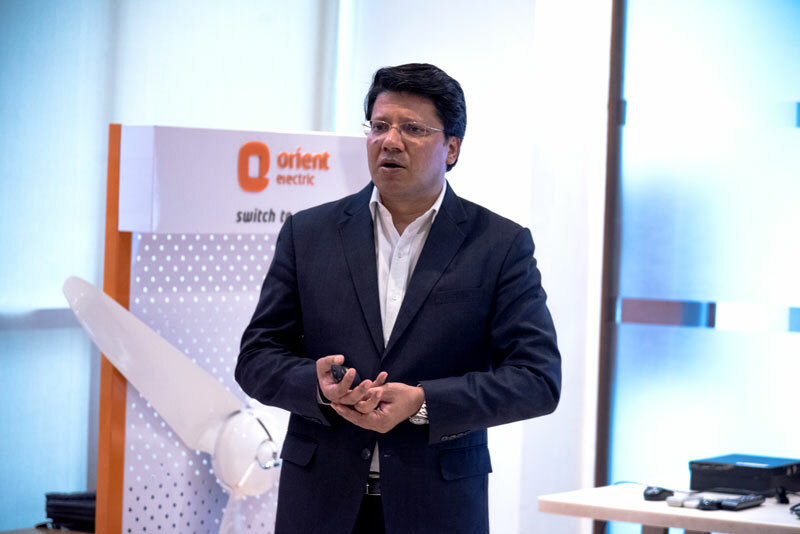 And what better than the pioneers and the biggest manufacturers of fans in India, Orient Electric, to guide me through the entire process. 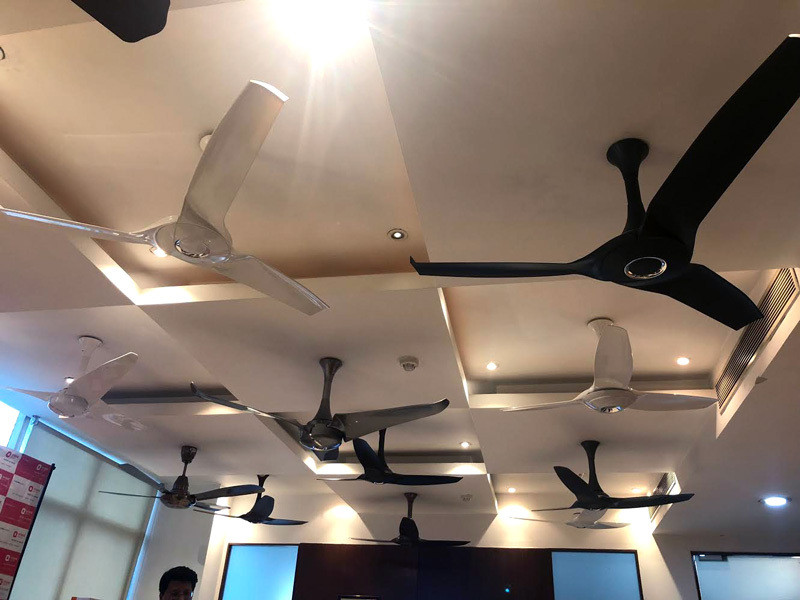 At their factory, we assembled at the Fan Display room which showcased a range of fans from pedestal fans to wall fans and of course the splendid ceiling fans. Orient Electric is known for developing path breaking technologies like PSPO (a technology that helps to throw air to every corner of the room), BLDC (energy saving) & Aero Series. I was instantly attracted to their Aero Series because you know me, beautiful things attract me! 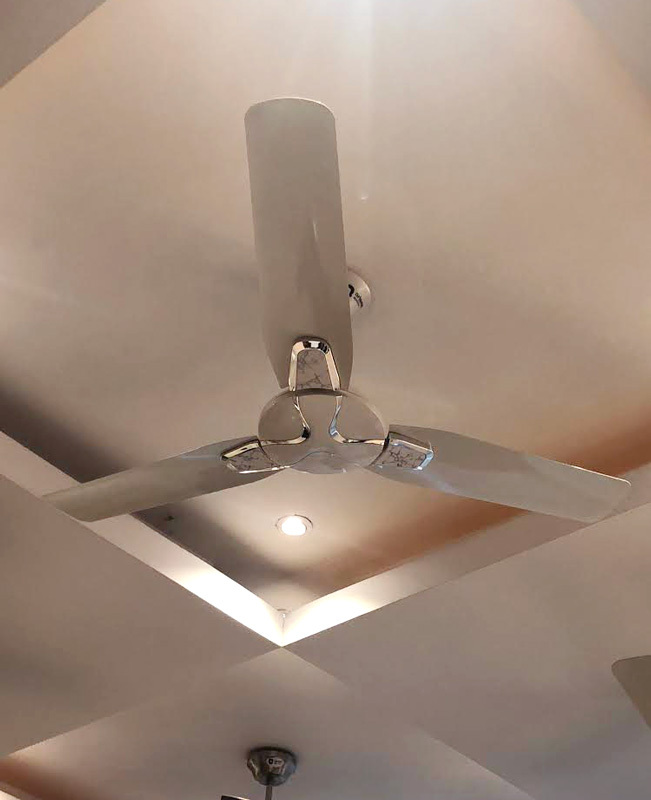 The range of Aero Series fans can easily be called a piece of art, with popular colors like charcoal grey and wood finishing to an underlight and even some variants that can be controlled with a remote, anyone would want these premium fans to adorn their ceilings. The AeroSeries fans are very silent, very powerful and may I add very stylish as well. The Aerostorm, a beauty in pristine white launched in Jan 2018, has been inspired from aerofoil design of Aircraft wings. It is reinforced with winglet technology which further helps in sound reduction and giving an astounding air delivery. 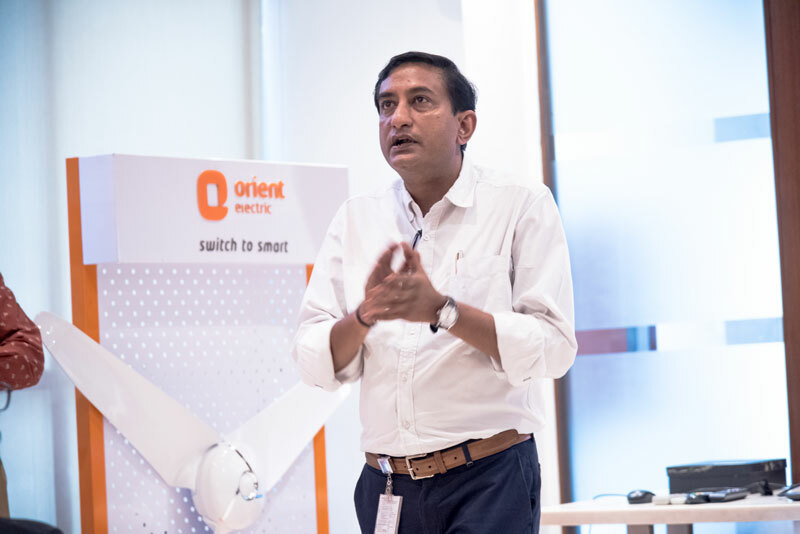 In fact, Orient Electric even has aeronautical engineers on board working on the latest designs and technologies which can take up to a year to perfect. 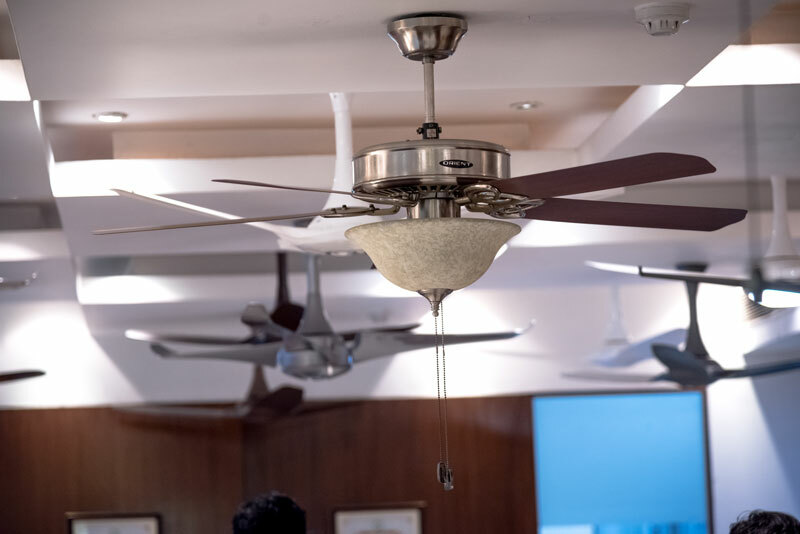 Orient Electric today has the widest range of fans in its portfolio including ceiling fans, table fans, wall fans, pedestal fans, exhaust fans and multi-utility fans to suit varied evolving needs, aesthetic preferences and usage environments. 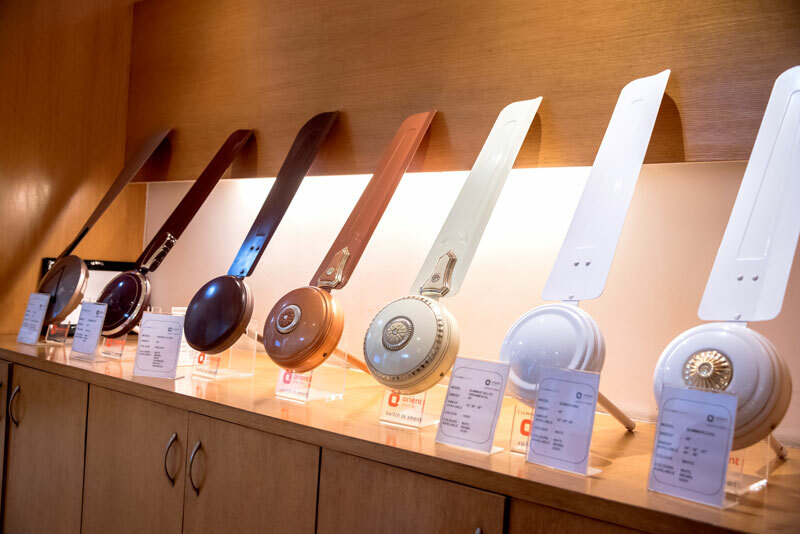 Infact, it has been Consistently awarded ‘Star Performer’ for many years by the Engineering Export Promotion Council (EEPC) and is also the Largest exporter of fans from India with over 60% market share in exports and a presence in over 35 countries. I had the amazing opportunity to experience the entire process, from the assembling to the polishing of the blades and even the packaging and quality checks. The whole experience left me in awe. 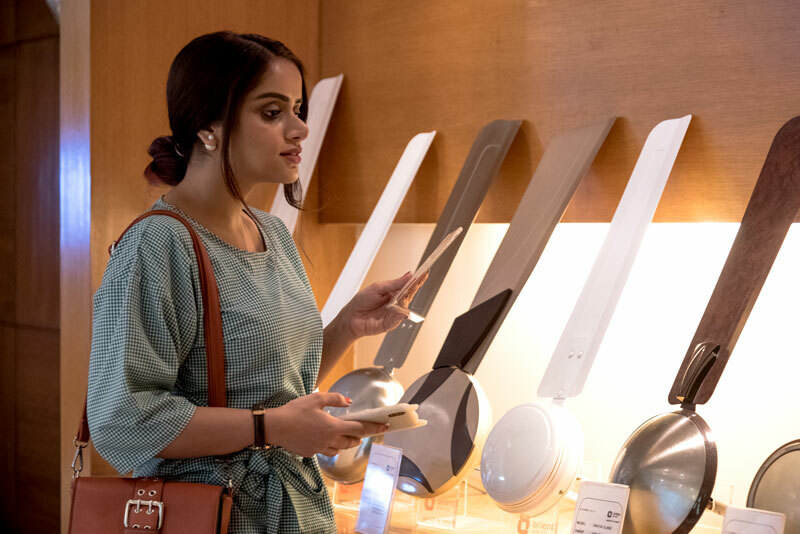 Every single unit goes through many phases and since the entire process is in house, Orient Electric can control and provide the best quality products. Not only that, they also offer great after sales service with a 24 x7 Toll free helpline number with a Mobile App for real time service of concerns. 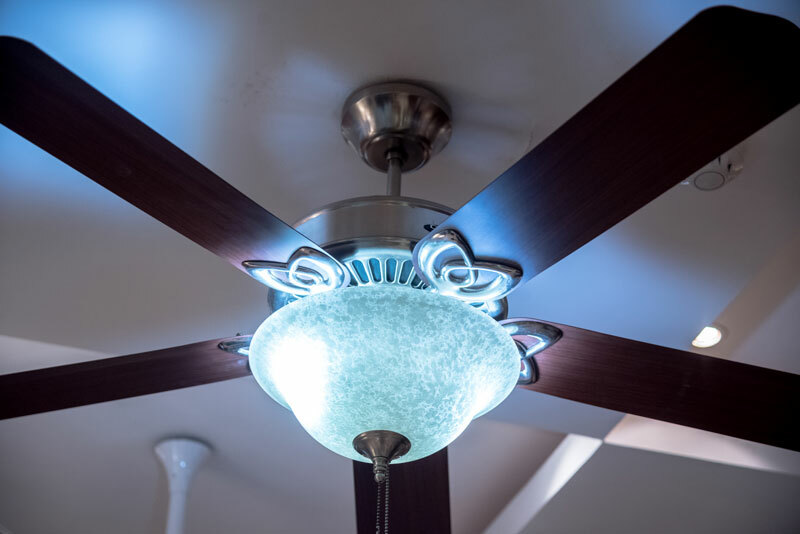 With the best in technology, highest quality and aesthetically pleasing designs, Orient Electric has enabled us to showcase our personality through our fans!